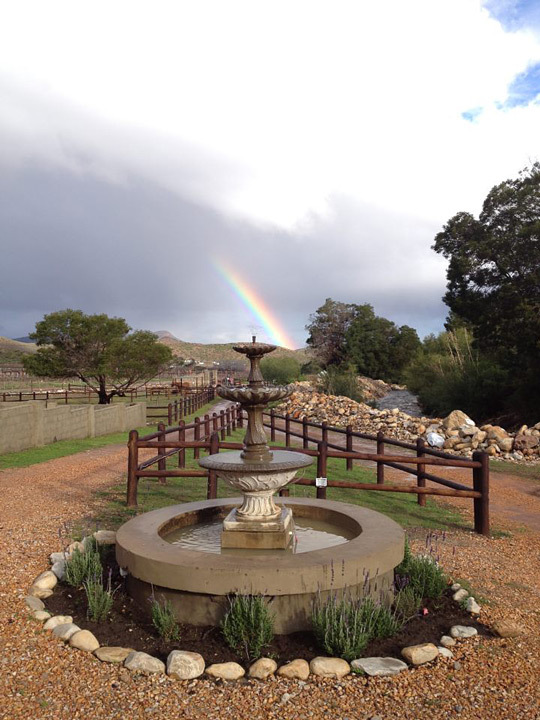 Oaksrest Vineyards is situated at the foothills of Towerkop in the Dwarsriver Valley near Ladismith and welcomes the tired soul of the traveling guest. 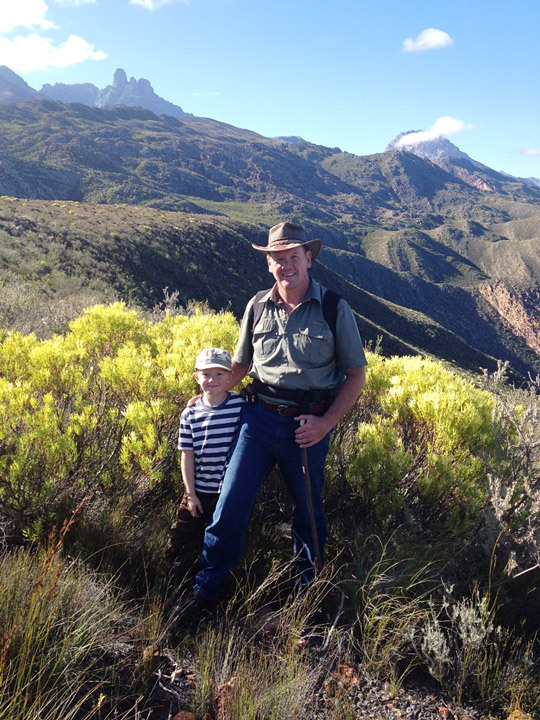 The unhurried pace of country life, splendor and natural beauty of the Klein Karoo, great hospitality and the crisp feel of fresh air will again invigorate and awaken the fire inside. 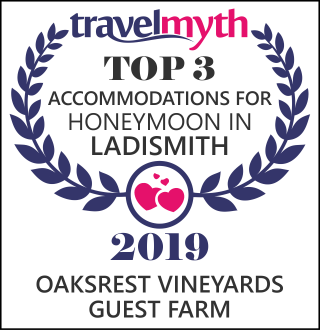 Oaksrest Vineyards is a working wine and table grape Guest Farm and is a versatile venue! It doesn’t only cater as accommodation, but is also a superb venue for different functions – from weddings, birthdays and reunions to seminars and year end functions. 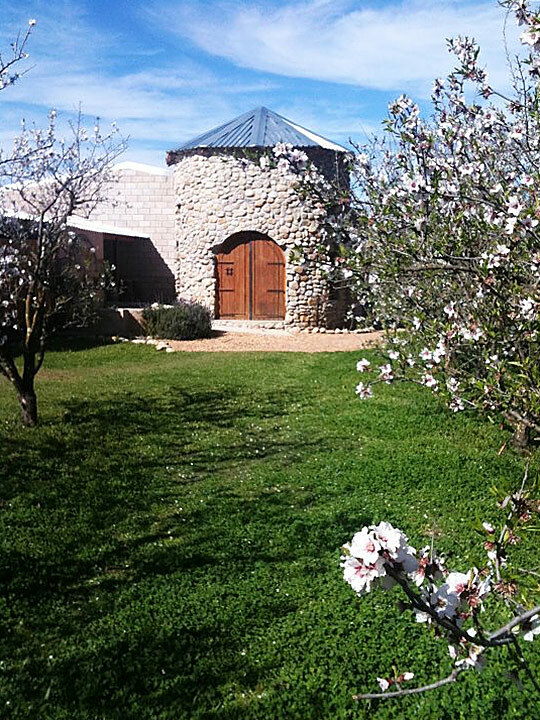 The farm has played host to several successful School leadership, Youth camps, Artist Retreats, Motor Cycle and Cycle Tour groups and American Geology Field Camps. 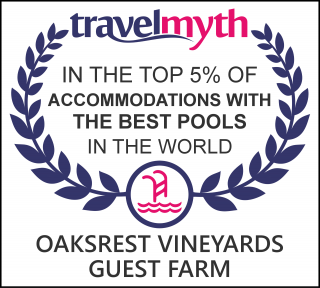 The farm offers a choice of accommodation (Breakfast & Dinner on request and Self Catering) which caters for 1 person up to a group of 20.